The legendary folk singer anchors three different holiday hours filled with unique holiday tunes all introduced by the artists who recorded them. Plus Paul Ingles hosts a "Cool Christmas Mix." No stodgy, overheard carols. A Christmas music show people actually WANT to listen to. 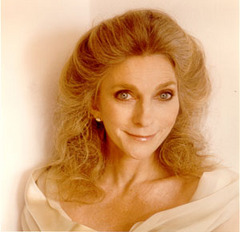 Judy Collins hosts the second in a series of hour-long specials for the holidays. The program features musical takes on the holiday season from folk artists from across the country. Folk singing legend Judy Collins hosts an hour-long tour around the nation with a stop or two overseas to hear musical takes on the holiday season from folk artists.